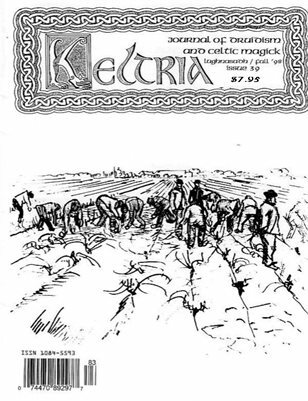 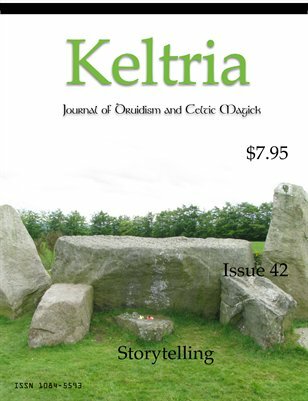 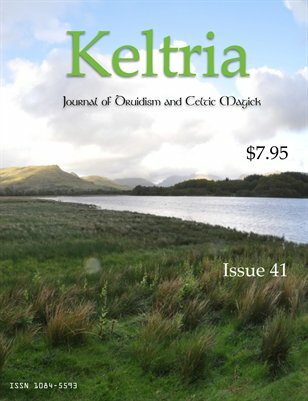 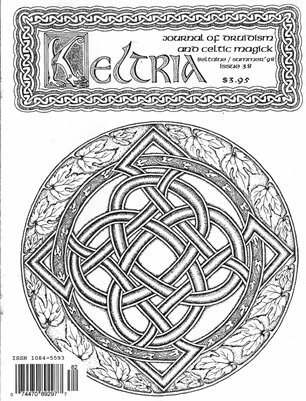 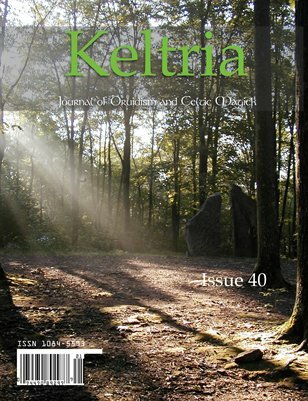 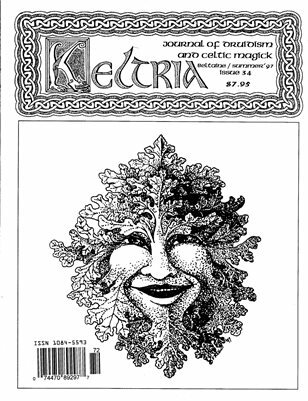 Keltria: Journal of Druidism and Celtic Magick. 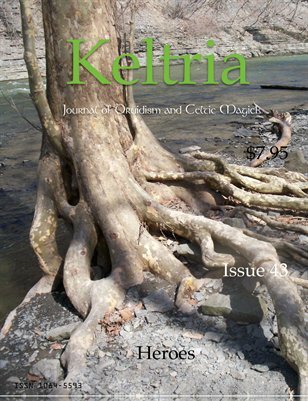 Posted by issue number. 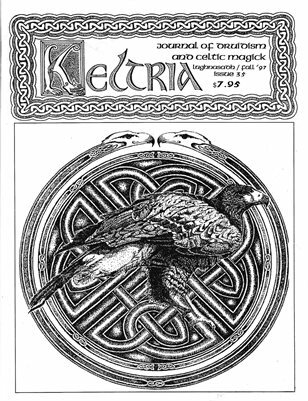 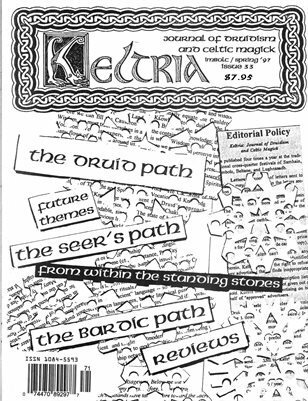 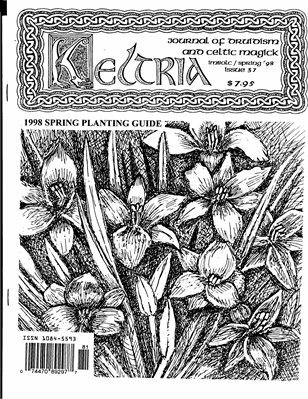 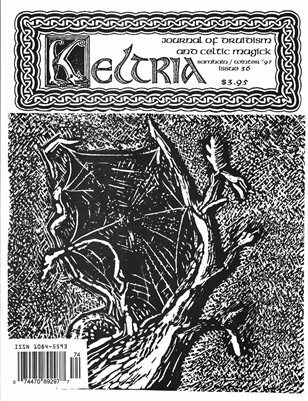 Keltria: Jorunal of Druidism and Celtic Magick - Lughnasadh / Fall '98 (Issue 39).